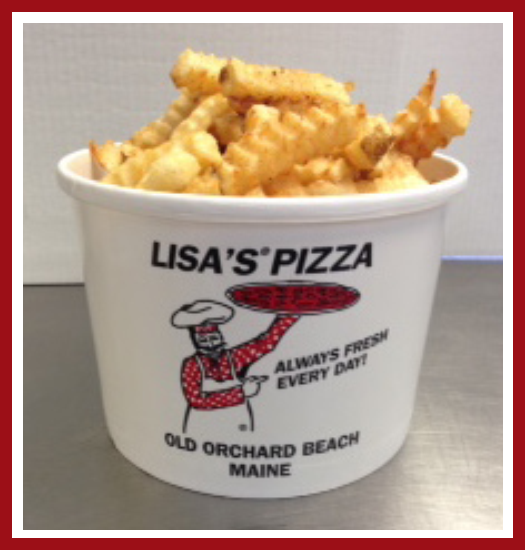 Lisa’s Pizza is a take-out stand located in the heart of the most popular strip in Old Orchard Beach, Maine. Lisa’s Pizza was originally opened as a hot dog and french fry stand in 1972. It was soon realized that pizza was more in demand than hot dogs and, in 1974, pizza was added to the menu. 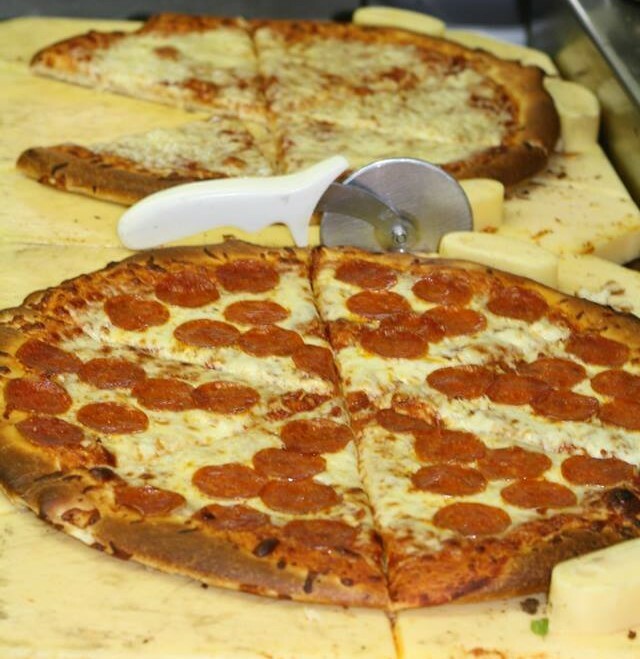 All the pizza dough is made fresh on premise, there is never any frozen dough used. Of course, the combination of french fries which are peeled and krinkle cut by the personnel and drizzled with vinegar is a great combination with a slice of pizza. Over all these years there have been many different menu items added. The onion rings offered are cut and battered on premise. The fried dough is also made fresh and cooked in its own frying equipment to prevent from any mixed tastes. Fresh strawberries and bananas are offered as toppings as well as the standard butter, powdered sugar and cinnamon. 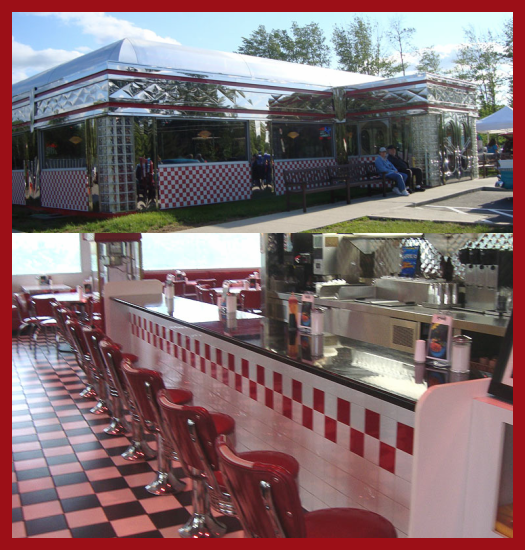 We are one of the first businesses in Old Orchard Beach to offer Poutine in it's original form. Poutine is french fries and curd cheese smothered with a brown gravy. It is a very tasty treat.